Starting at the Library, where we will explore the historic reading rooms and the very modern rooftop, we will work our way to both Cathedrals (from the striking concrete architecture of the Catholic Cathedral, to the vast traditional Anglican Cathedral) taking in part of the university on our route. We will return to the Library via St Georges Hall and The Walker Art Gallery (time permitting). There will be a significant amount of indoor (low light) shooting on this workshop and emphasis will be made of getting the best quality High ISO images. The course will focus on getting the most out of you and your camera, topics will include composition, the use of leading lines, and the creative use of depth of field. Technical aspects will also be covered explaining the exposure triangle and the use of the histogram. 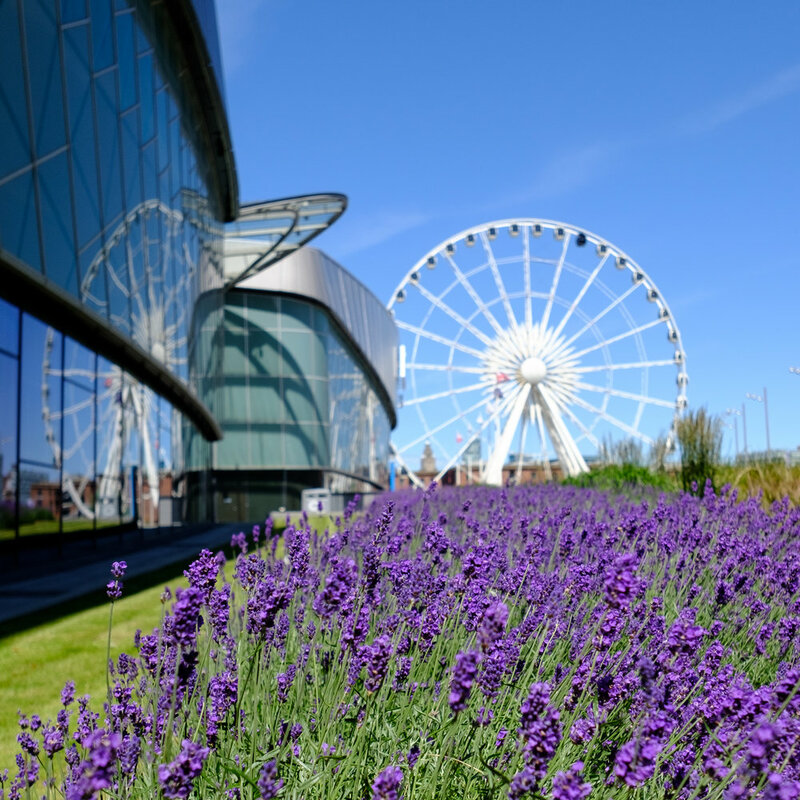 Taking in Liverpool’s Historic Waterfront, we will journey in a figure of eight route from the Liverpool Museum to the end of Princes Dock and then to the Echo Arena, At the end of the Course we will return to the Museum through the Albert Dock. 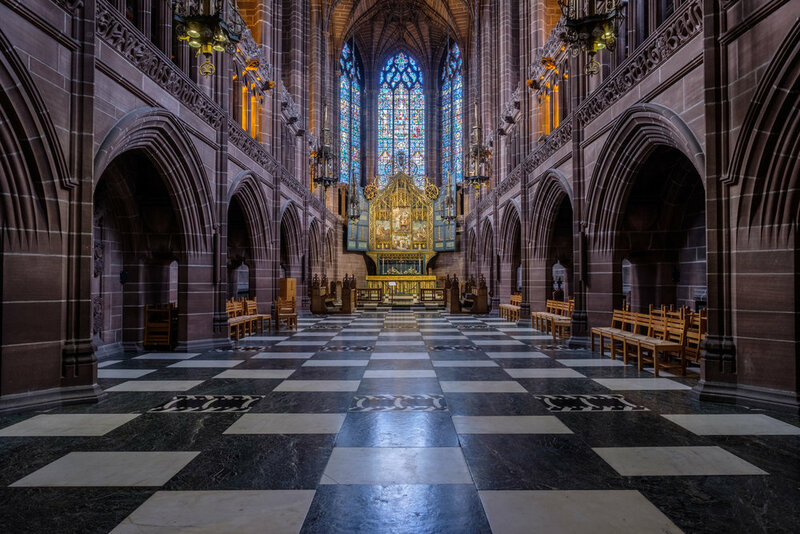 There will also be an opportunity to photograph the spiral staircase in the Museum and Three Graces from the Museum Top Floor. Suggested Equipment: DSLR or CSC (Mirrorless) Camera with standard zoom lens, optional wide angle lens.